Limits of science and the message of Sahaja Yoga, which is the meta science of our modern times, bridges the gap between science and spirituality. 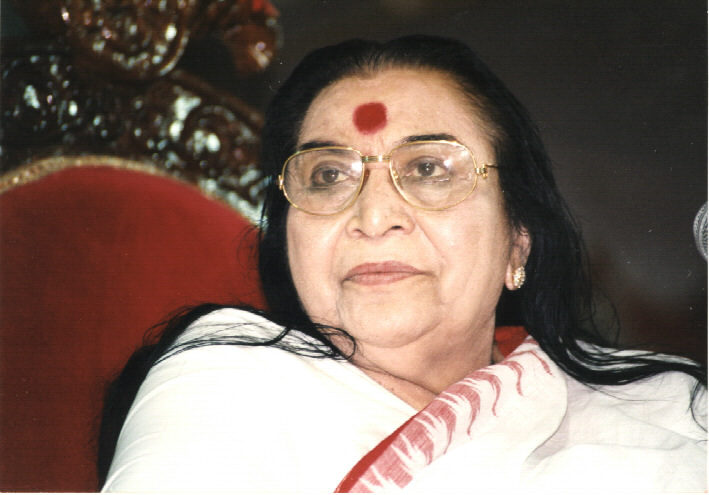 Sahaja Yoga is the scientific exposition of the evolution of matter and awareness to the human level and beyond. "The most difficult part is to convince a human being that in the entire creation [...] he is capable of becoming a glorious personality, a beautiful, peaceful angel." A vivid and critical look at our times where technological development lacking the knowledge of the roots of our Being has lead to a deep and desperate quest for the absolute truth in our hearts and minds. The limits of mere rationality can lead to disastrous conclusions and theories which are justified by the ego instead of being enlightened by the Spirit. Their effects can be seen in arts, social trends, and in all the manifestations of our society. Experience Your Self Realisation NOW! "Freedom is when you really get your own powers, which are within you. In your central nervous system and in your conscious mind, you must feel the existence of the spirit." Vibrations are manifestation of the all-pervading cosmic power a yogi is connected to after getting his self-realization. While vibration express the spiritual power, they also have material manifestations which can be studied by scientific methods.